A dental filling is a procedure used to repair teeth affected by decay, and to avoid further damage to the affected tooth. 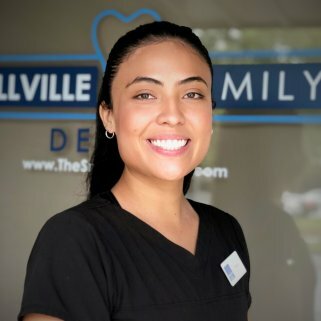 The dental filling procedure involves removal of the decayed tooth tissues, cleaning of the tooth surface, and then filling of the cavity with a special material. The filling material will close off areas where germs can enter, and helps stop further degeneration. Bacteria can easily attack the teeth, and if you don’t take enough care of your oral health, can lead to complications. “When you eat things like candies, the bacterial population can augment in your mouth, especially your teeth, because you are providing them food they enjoy eating,” says Dr. Nabi and Dr. Socoloff. These bacteria then yield a very dangerous acid that gradually eats away your teeth. If you don’t brush and floss your teeth every day, these bacteria will eat away portions of your tooth structure and you will get a hole in your tooth, called decay or cavity. At this point, you will need a dental filling. 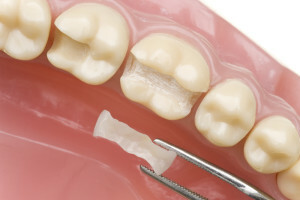 The procedure involves removal of the plaque and filling of the cavity with a tooth-like substance. Amalgam/Silver fillings: This filling is highly durable and resilient to wear. However, many patients don’t like the obvious silver color and some fear the presence of mercury in the mix even though the other metals render the mercury inert. 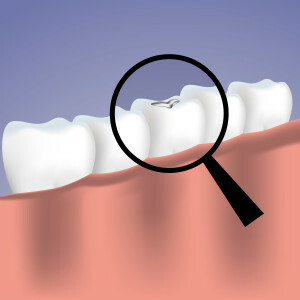 Amalgam fillings are the cheapest of the dental filling options. Gold fillings: This type of filling is prepared on special order. They are more tolerable to the gum tissues and their life expectancy last go up to 20 years. It is the best, yet the most expensive type of dental filling. Composite/Plastic resin: This filling can very easily blend with your tooth color. It is mostly used in cases where natural-color restoration is desired. However, it is not as durable as amalgam fillings, and it can last between 1 and 10 years. This material is also susceptible to staining from tea, tobacco and coffee. 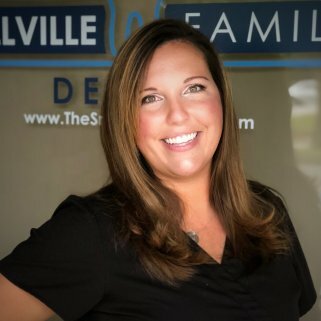 Dr. Nabi and Dr. Socoloff will discuss your particular needs and restorative options, including associated costs, so that you can make an informed decision about your dental care. 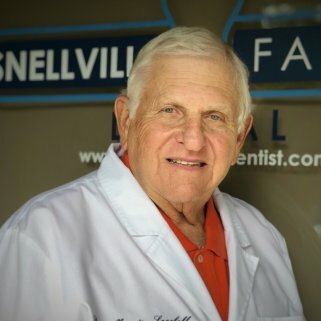 Is the dental filling procedure painful? Dental filling procedures are usually done under local anesthetic. You won’t feel any pain, but you may feel the pressures of the dental instruments inside your mouth to remove the plaque and tooth decay. The site of the injection will be numbed with a topical anesthetic so you shouldn’t feel pain from the needle either. 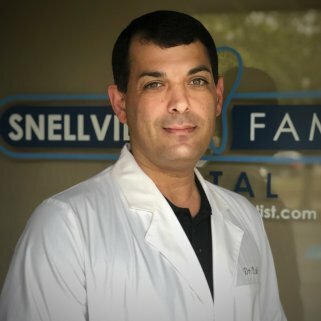 How much time does the dental filling procedure take? The time the dental filling procedure requires depends on the scope and site of the filling. Filling of small cavities usually take no more than 20 minutes after waiting for the anesthesia to take effect (about 5 minutes). Larger cavities can take longer to fill, and some cavities may require root canal. The cost of a dental filling depends on the size, location and type of filling. 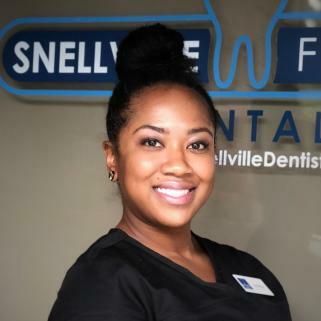 Dental fillings are normally covered by majority dental insurance policies, which means that your out-of-pocket expenses for the procedure may be less than half of the filling’s total cost. The good news is that dental fillings are the most affordable among the dental services after regular checkups and cleaning. 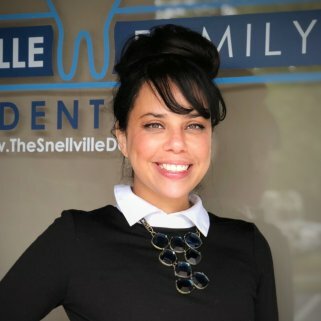 What is the normal life of dental fillings? 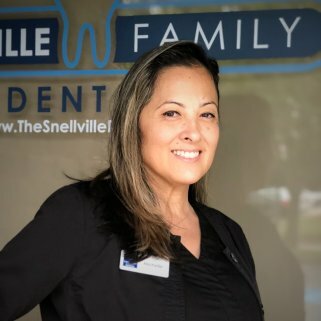 Snellville Family Dental has decades of experience in dental fillings of all types. Our Providers have already performed thousands of fillings with excellent results. They provide state-of-the-art solutions to your oral health and provides skilled dental care. If you want to know more about our dental filling services, Contact Us now to book your consultation. We look forward to answering any questions you might have.